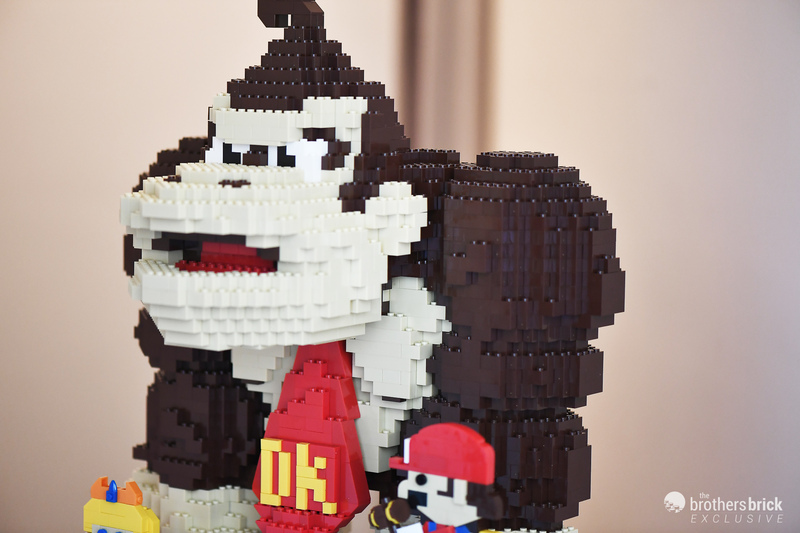 Published June 13, 2018 at 2000 × 1333 in You can actually play this 1/2 scale Nintendo arcade cabinet made from over 15,000 LEGO pieces [Exclusive]. Hello ! Where have you found it ? It’s wonderfull !!! !